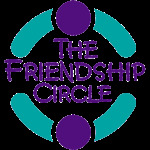 The Friendship Circle Teen Leadership Board is the innovative force behind our growth! 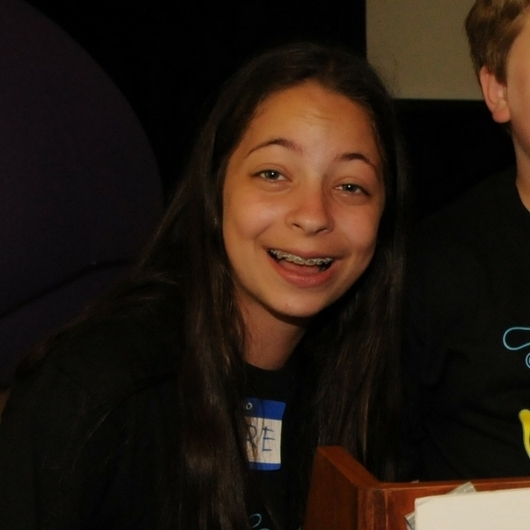 Led by our president, Amber Raisner, our board brainstorms ideas, critiques past events, plans volunteer training sessions, provides special needs awareness workshops, and plays a big role in spreading the good word of Friendship Circle around town. 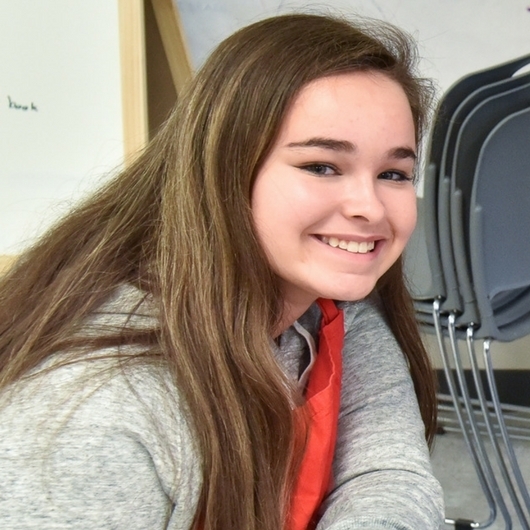 Amber Raisner is a senior at Hall High School and has been involved with Friendship Circle since she was in seventh grade. Her favoite Jewish food is a toss up between challah and hamentashen! 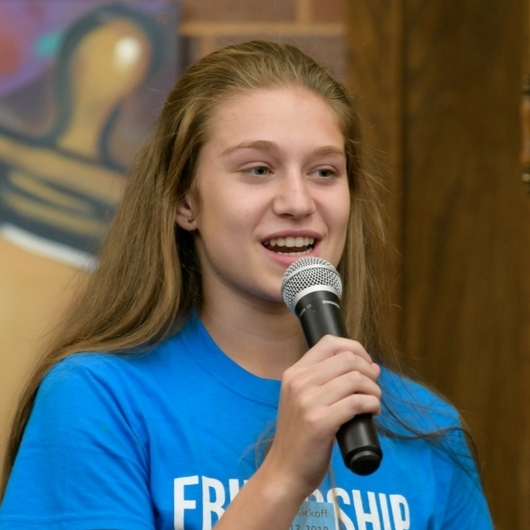 As president of the Teen Leadership Board, Amber will lead our group of over 50 volunteers loves how FC gives teens in the Jewish community the opportunity to have fun, help a learn from each other. She hopes to bring lots of energy and enthusiasm to our board this year and we can't wait! A bit about Hannah Pliskin, a senior at Hall High School: Her favorite Jewish food is Kugel and her favorite Jewish holiday is Passover. 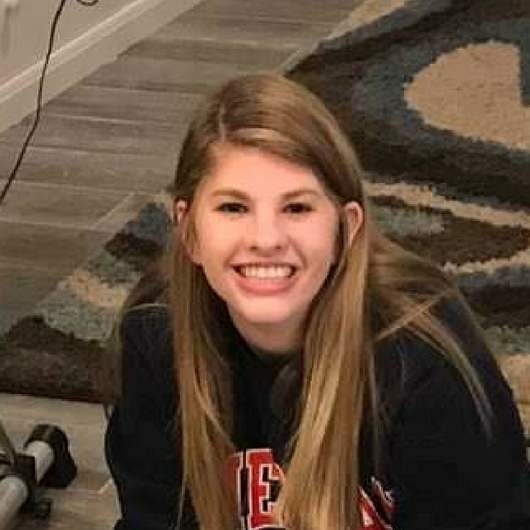 Hannah finds the full circle of friendship at FC very rewarding and as a board member is focused on developing our holiday programs even further and being a friendly face for other volunteers to turn to and offer suggestions to. Claire Peikes is all about smiles and enthusiasm! She loves seeing how the work we do brings a smile to so many and hopes that all the teens will continue to be enthusiastic and involved. A Junior at Hall High School, Claire loves the Jewish classic- Challah and finds the Jewish holiday of Passover meaningful and encouraging. Great to have you on board, Claire! 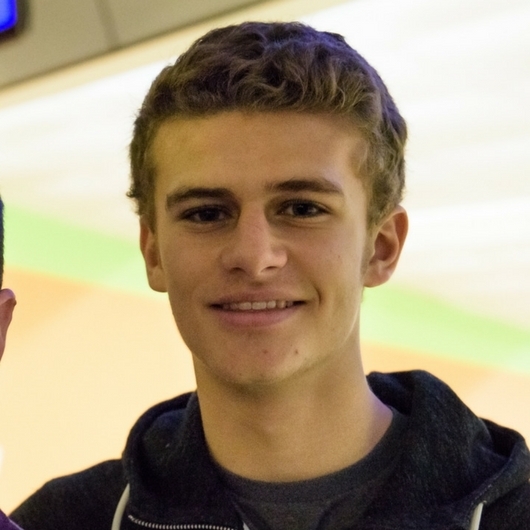 Jonah Kershen is starting his second year as FC board member and his senior year at Hall High School. He really appreciates how Friendship Circle brings people together and creates friendships that can last a lifetime. 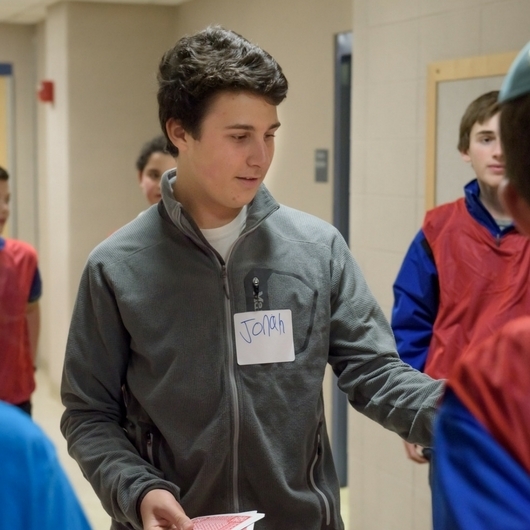 Jonah loves Matza Ball Soup and enjoys getting together with his family to celebrate Rosh Hoshana. We look forward to the energy and ideas he will bring to FC this year! 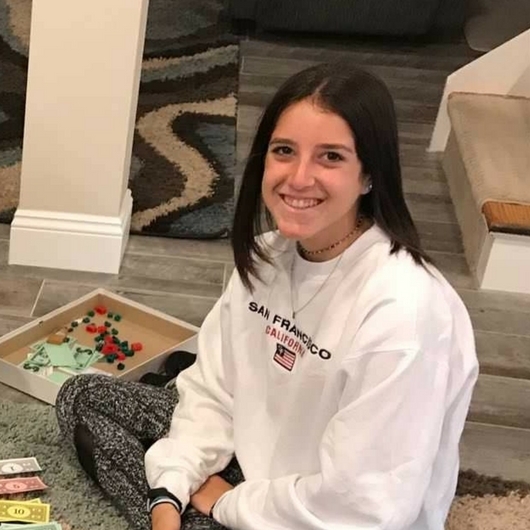 Sasha Keller, a sophomore at Watkinsons has been passionate about Friendship Circle since her middle school years and feels she has made amazing friendships and has broadened her perspective on life. She joins the crew of teens that love latkes and the holiday of Chanukah!